It first appeared on the Please Promotional Single, in 1997. It was performed by U2 on 1997-07-18 at Feyenoord Stadium in Rotterdam, The Netherlands. 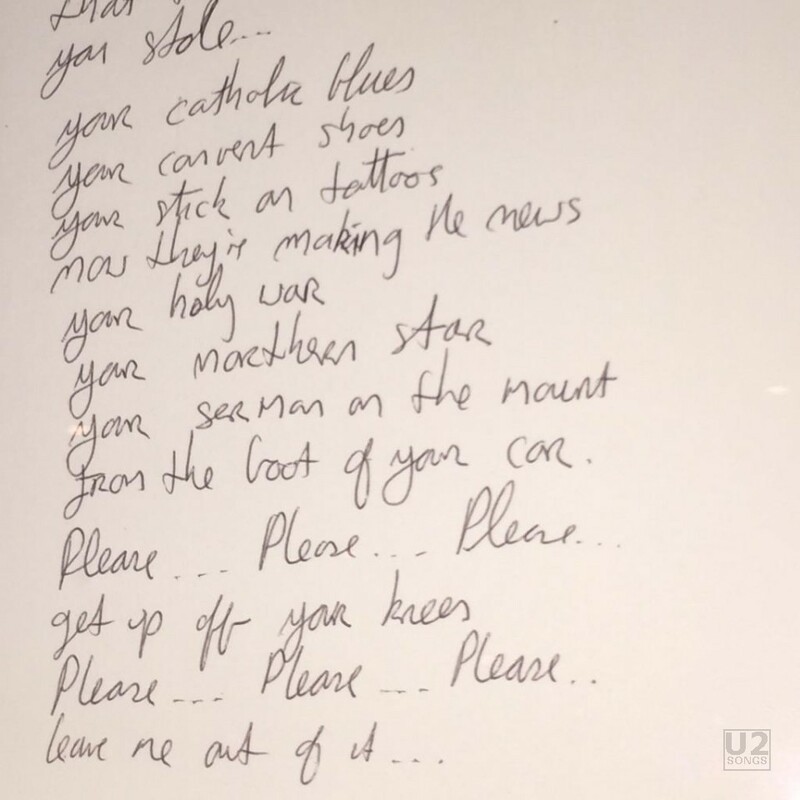 This version appeared on the “Please” promotional single and is about 10s shorter than the version on the commercial single, they’ve faded out the ending instead of it going right into “Streets” like on the commercial disc.